Kyriakides Georgopoulos Law Firm partner, Konstantinos Issaias, served as panel moderator at INSOL Europe’s Annual Congress 2018, which took place in Athens on 4-7 October 2018. As moderator, Konstantinos Issaias successfully guided the topic on “Distressed Assets Sales and Insolvency Legal Tools”. 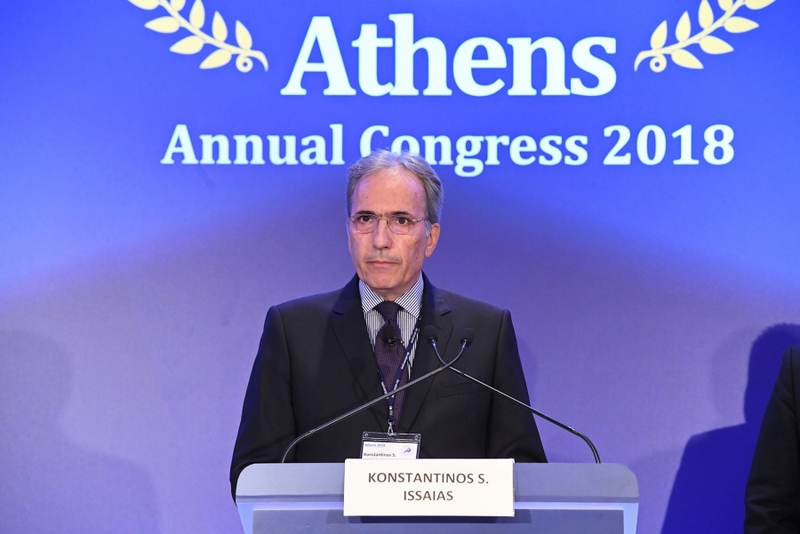 The Athens Congress was attended by over 430 delegates from 36 countries – an all-time high in INSOL Europe’s 37-year history – making it one of the most successful conferences held by the organisation.